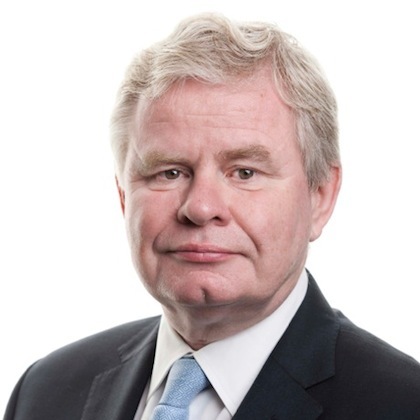 Michael Cuthbert joined Discreet Law LLP in 2012 following a 34-year career with two major City of London law firms, Slaughter and May and Clifford Chance (where he was a partner for 24 years). He also has experience in legal consultancy. Michael specialises in mergers and acquisitions, joint ventures, capital markets, debt financing and government contracting, particularly in the natural resource industries and emerging markets and he was consistently ranked in UK legal directories in his core specialisations. He served on the management committee of Clifford Chance whilst he was managing partner of its Moscow and Central European offices. Michael brings several decades of experience to Discreet Law’s clients when advising on issues in his areas of expertise.